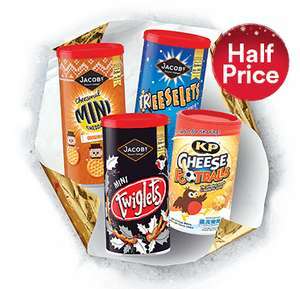 Jacobs twigglets, KP cheese football,s Jacobs Treeselets, Jacobs mini cheddars @ Iceland £1 ONLY Instore Thursday 14th December. Deal 6 of 12 from Icelands 12 days of Christmas offer. Give site a sec to update it'll change to £1 soon. Cheese footballs for £1. Now we're talking. Thanks OP. 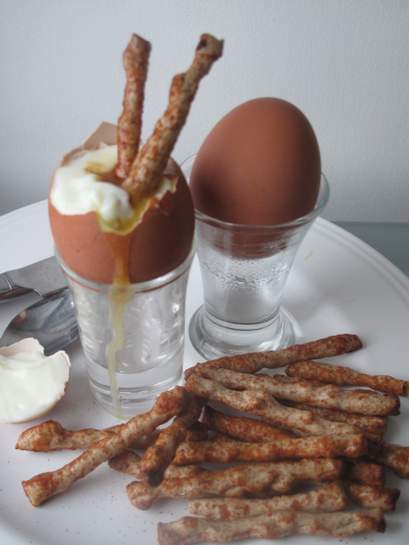 I bought twiglets recently having never tried them before and not knowing what they were. what a mistake that was.. worst "food" ever made. who on earth likes them? I bought twiglets recently having never tried them before and not knowing …I bought twiglets recently having never tried them before and not knowing what they were. what a mistake that was.. worst "food" ever made. who on earth likes them? They're all so overpriced too at £2 rrp. You hardly get any, but they come in a big tube making it look like you get loads. I wont be buying any but I know people who like those cheese balls. I bought some similar from Lidl and they were delicious. I effin love twiglets, it's the marmite coating that you either love or hate . . . I love. I'm praying that Iceland put their 1kg of Peanut M&M's on offer. Still 6 days to go. I love twiglets but the best bit is licking all the flavour off your fingers at the end! I better lose some weight and drop my cholestrol in anticipation of this deal. Cheese footballs for a quid! Bloody hell. I can eat a tub in one sitting easy. But more saturated fat than pork scratchings. Simply a great price thus voting hot. Good deal thanks for sharing. 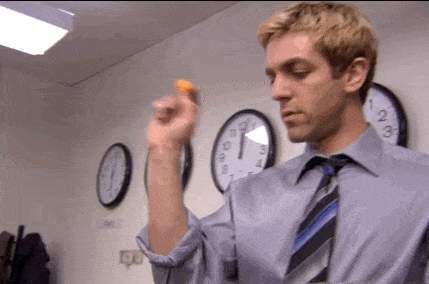 Love the mini cheddars too!